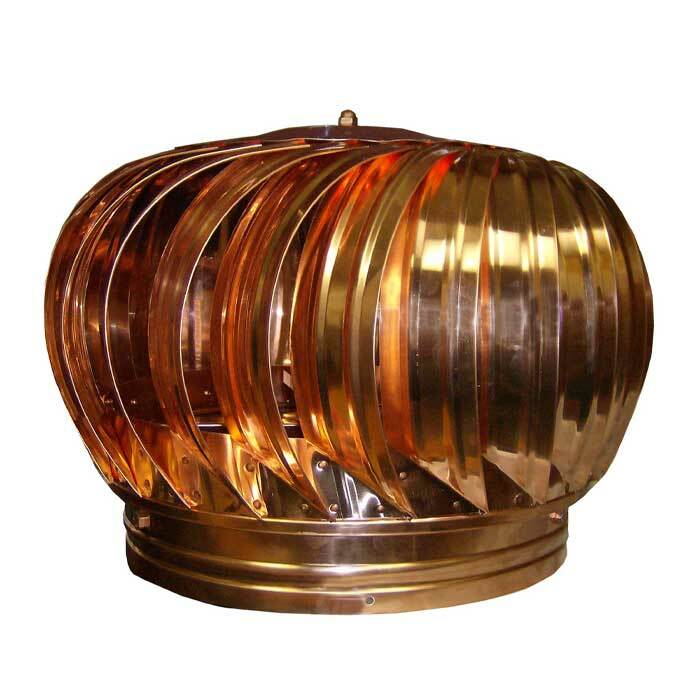 One of the standout products offered by Luxury Metals is copper turbine vent. While most other companies offer rotary vents made from aluminium or steel alone, Luxury Metals also offers vents made from copper. The great thing about these copper vents is that they ventilate your roof space while also becoming a very attractive aesthetic addition to your rooftop. The copper vents offered by Luxury Metals are made from high-quality thick-gauge copper. These vents are understandable more expensive than stainless steel or aluminium vents. That being said, their overall costs can be checked by combining them with roof bases made from other materials. 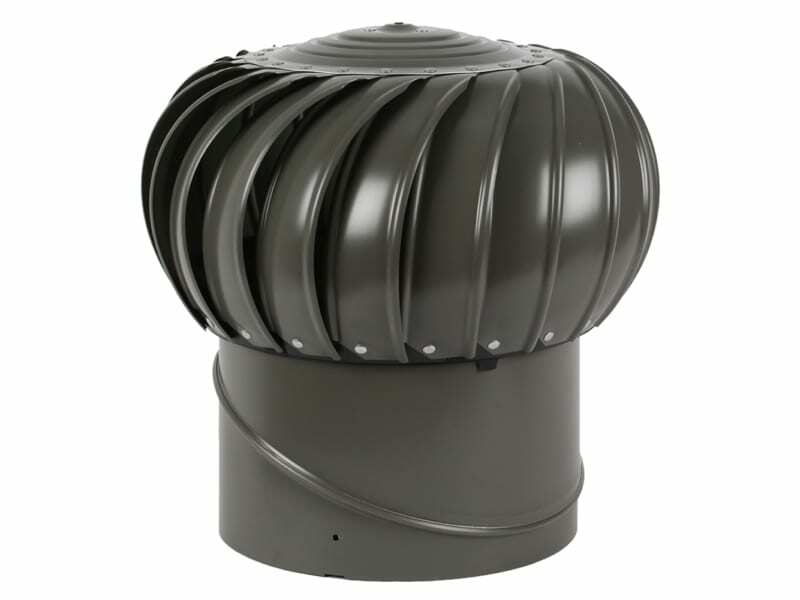 However, if you want the perfect aesthetic look for your rooftop, Luxury Metals also offers copper roof bases to complement these shiny whirlybirds. 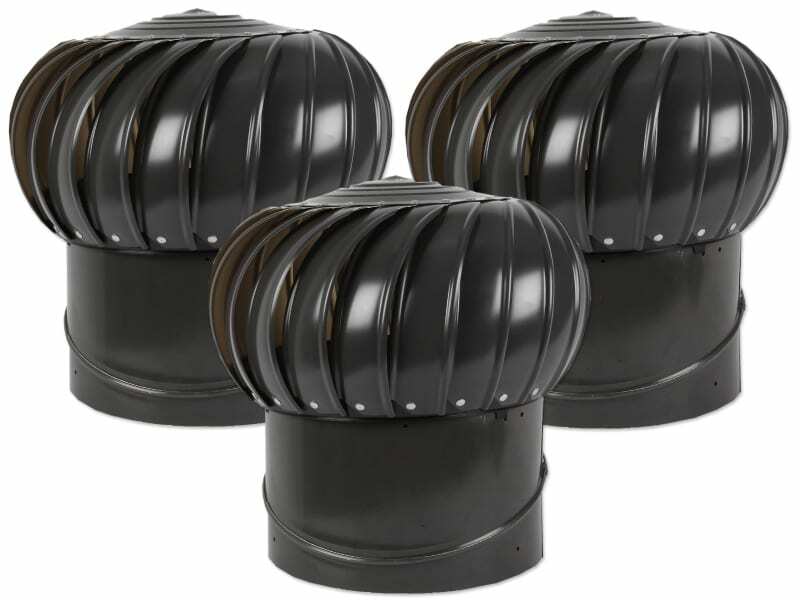 These wind-driven copper vents are available in a wide range of standard sizes. You can choose from copper vents with throat sizes of 4 inches, 6 inches, 8 inches, 10 inches and 12 inches. 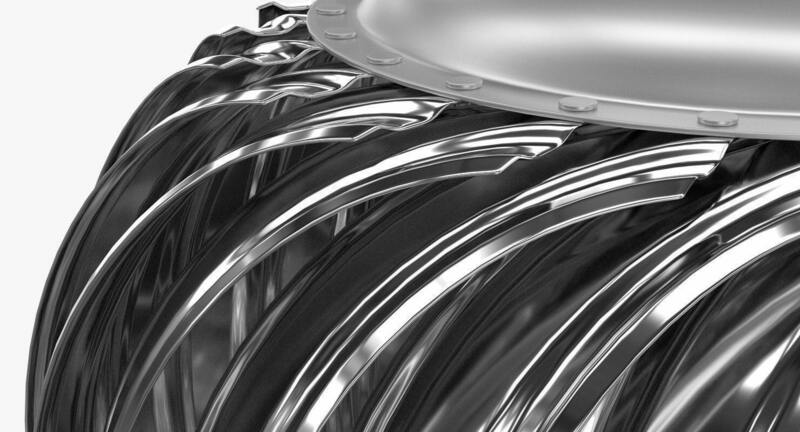 Like most other vents offered by Luxury Metals, these vents also make use of high-quality jewel bearings for spinning. Jewel bearings are more effective than the conventional ball bearings and offer a more long-lasting performance. If you order a copper vent from Luxury Metals, you may need to wait a little longer. The company produces most of its copper vents on order, so an additional 3 to 4 days may be required for these vents. 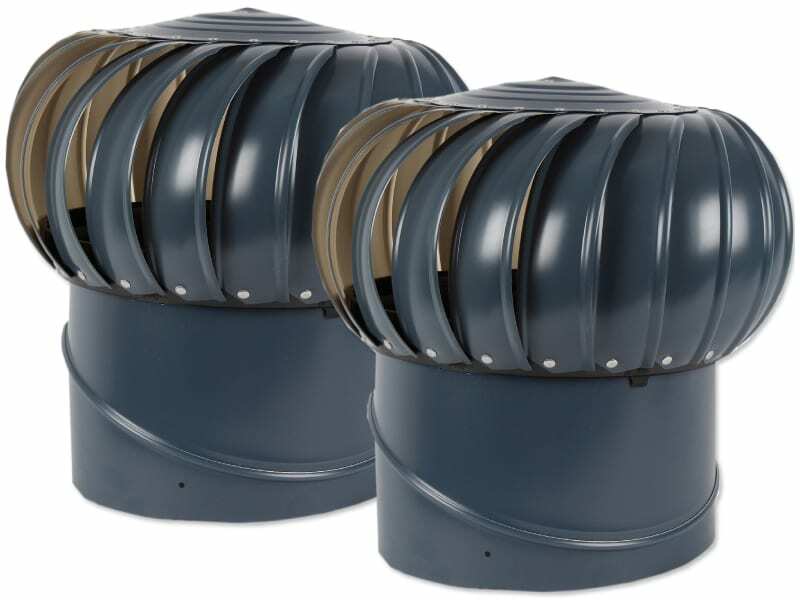 When choosing from these copper vents, you can also opt for active or passive operation. Passive copper vents run entirely on wind energy and do not have a recurring energy costs. 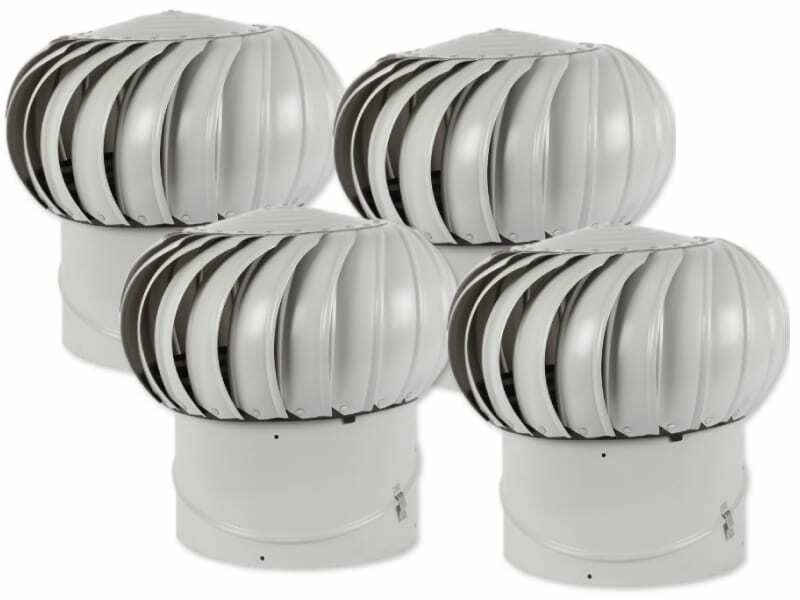 Active vents can run on wind energy but they can also be made to operate manually by connecting them to a power supply.